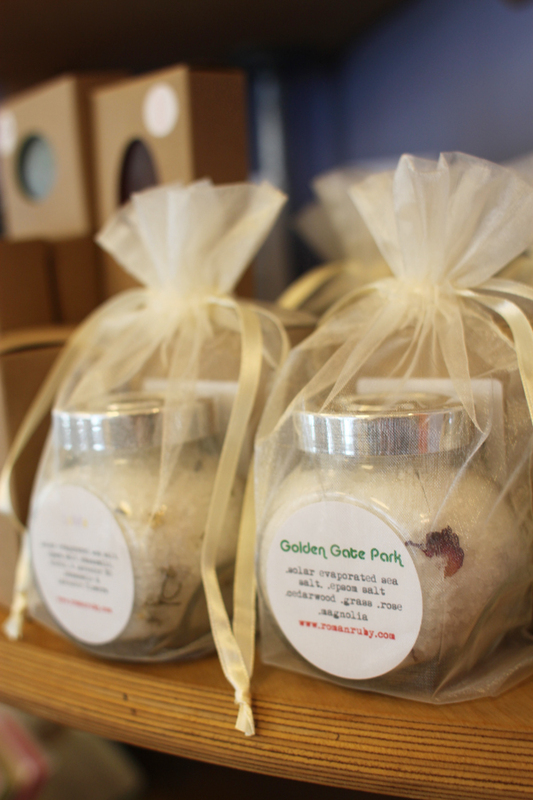 Locally made line Roman Ruby is now offering adorable gift sets (featuring bath salts and soap) for only $18! 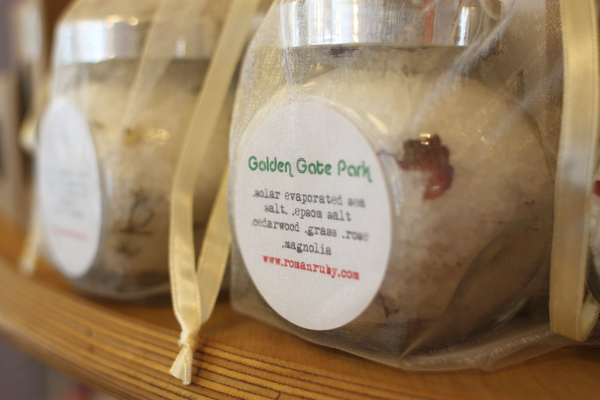 The products are all made with natural ingredients and named after San Francisco neighborhoods and destinations like Golden Gate Park, The Castro, and Bernal Heights. A perfect gift for just about anyone!